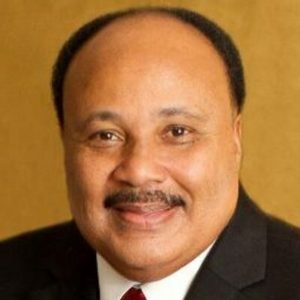 CEDAR HILL—Human rights advocate and community activist Martin Luther King III will provide keynote remarks on January 27 at Cedar Hill’s annual celebration honoring the life and legacy of Dr. Martin Luther King and the civil rights movement. Martin Luther King III, the oldest son of Dr. Martin Luther King, Jr. and Coretta Scott King. The event, held at 3 p.m. at Trinity Church (131 E. Pleasant Run Rd), is free and open to the public. Attendees will also enjoy special performances from the Cedar Hill High School Choraliers & Chamber Singers and are invited to participate in a peace march led by the Mayor’s Teen Council following King’s remarks. 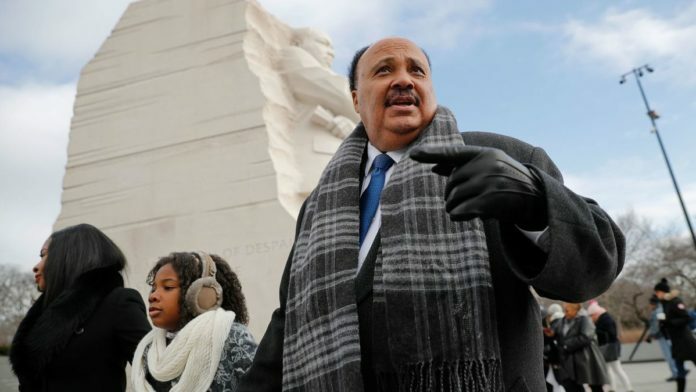 This event free to the community will feature a keynote address by Martin Luther King III, community peace march, audience joining in singing freedom songs of the civil rights era. Each year on the Martin Luther King, Jr holiday, employees and their families honor the Cedar Hill community and King’s legacy by giving their holiday time for a Day of Service, volunteering at local non-profits, beautifying roadways by picking up litter, and lending a helping hand at local senior citizen communities. “This event, along with countless other instances where city employees give back throughout the year, is one of the things that sets this organization apart and shows the heart behind ‘the Cedar Hill way,’” said City Manager Greg Porter. 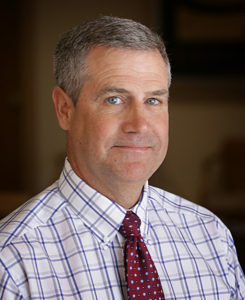 “It is an opportunity to connect with the community and to reflect on the meaning of service”. There are many opportunities for individuals and organizations to participate in a Day of Service to the community. Find information about Cedar Hill community organizations at cedarhilltx.com/communityorganizations. “Life’s most persistent and urgent question is, ‘What are you doing for others?” Martin Luther King Jr.